A sculptor creates an artistic installation which is loved and cherished by the public. The sculpture fulfills its objective as public art, by establishing a deep connection. The sculpture allows you to interact from the outside, or the inside of it re-evaluating yourself and your life. It also allows you to have an extraordinary experience that is different every time. This sculpture inspired many artists, children and architects; while the city of San Diego fined the sculptor for a superficial city code violation. 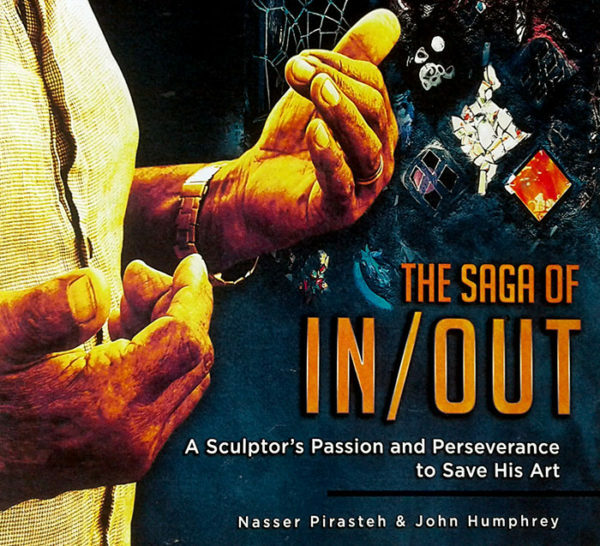 The myriad and countless residents of the city of La Jolla, inspired nationwide public members to stand behind the artist as he and his wife, in order to preserve the art, fought with the city and finally found a solution by relocating the sculpture. This art installation remains at the artist residence, in city of La Jolla and is an inspiration for many visitors from around the world. Or call 858-603-6462 to purchase directly.